Austin Sports Medicine: How Does Acupuncture Work? There are numerous models and schools of thought on how acupuncture works. Traditional Oriental Medicine asserts that the human body contains a system of pathways, similar to but separate from the nervous or circulatory systems. Qi (chi), the energetic aspect of all observable activity in the body, circulates through these channels or meridians. When the body is in a state of imbalance due to injury or chronic ailment, these pathways and the flow of Qi become blocked, resulting in dysfunction. Western medical theories suggest acupuncture works to disrupt the perception of pain through modulation of the body’s pain processing mechanisms in the nervous system. General pain relief is also achieved by the stimulation of the body’s natural immune response and the release of endorphins and other hormones such as ACTH and oxytocin. There is an approximately 72% correlation between acupuncture points as defined by Traditional Chinese Medicine, and western myofascial trigger points. Whichever system is applied, the aim is to reduce pain and muscle spasm, and improve general wellbeing. 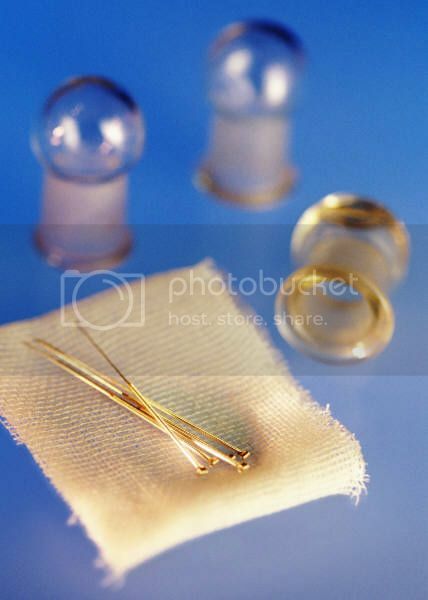 Want to schedule an acupuncture session? Have questions or needs regarding sports medicine in Austin or the surrounding areas? Visit us at http://medinmotion.com, call or send us an email! ← Austin Sports Medicine: What is Acupuncture?